Update: This event has been canceled due to inclement weather cancelling the speaker’s flight to Virginia. It will be rescheduled at a later date. Paul Butler will speak about race, poverty, and the criminal justice system, the topic of his book Chokehold: Policing Black Men. 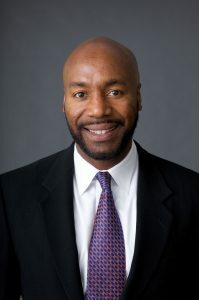 Butler is The Albert Brick Professor in Law at Georgetown University and is a former federal prosecutor with the U.S. Department of Justice.